Brought to you by my lovely mom-BuzyBette, a genius sewist... and by hungryhippie, the enthusiastic-wanna-be-genius-someday-sewist. 1.Cut your fabrics and vinyl. *one half moon shape vinyl for pocket-same size as pocket pieces. 2. Purchase (or make) extra wide double fold bias tape. I used almost all of one package of Wrights Bias Tape. Find it at Joanns or Hobby Lobby. If you decide to make it yourself, go ahead and pre-make 3 yards worth. 3. Purchase two pieces of 77 inch long webbing--I always use heavy duty cotton webbing, as I find the polyester webbing can be thinner and cheaper feeling. (Total - 140 inches or almost 4 yards). 4. Find the sewing machine's teflon (NONSTICK) foot, a pair of heavy duty scissors, and matching threads. 1. Clamp your vinyl piece to a outside fabric piece and sew it on. Do this for both outside fabric pieces. 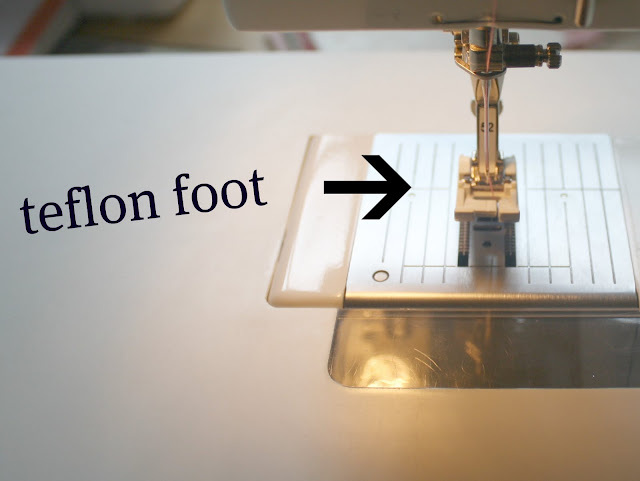 Don't forget to change your sewing foot--it will help SO much when dealing with vinyl. Sew along the bottom edge, catching both layers. Set these pieces away for now, and let's make the mobile phone pocket. Pin them right sides together and sew along the curved edge. Leave the top open for flipping right side out. Pink the curved edge so it will sit properly. Pressing helps make seams "sit down all pretty-like". Don't be like me and skip this step--it took me a couple years to realize the importance of pressing. Not to be confused with ironing. Place Vinyl piece on top of pocket, the side that's facing OUT. Pin bias tape over this, carefully, around the curved edge. Hold in place with clamps while sewing. Once the curved edge is finished, place bias tape over the top edge and encase the entire pocket. Tuck in the end bits for tidiness. Measuring to center the pocket-pin in of the front side of the bag piece and sew on carefully. Go slow-it's a lot of layers to be sewing through. Ok...deep breath. Grab a coke. Place the two outside pieces of the bag RIGHT sides together and clamp or pin in place. We are sewing the side seams here, as well as a bottom seam. Be sure you have the top--at the top. Sew down each side and across the bottom. Use 1/2 seams at a minimum. It's probably a good idea to double stitch these seams if this bag is going to carry books or heavier items. Pinch in 2 inches from the bottom and side seams on one end. Pin, then mark. Sew this several times for a strong corner bottom end. Do the same with the other side. After sewing this, trim off the excess. Repeat this step for other box corner. We will visit this step again for the interior of the bag. Grab the two pieces of interior fabrics and pin them right sides together. Sew down each side and across the bottom. Fold down one inch on the top portion and press. Make the boxed corners just as we did for the exterior part. Measure in two inches, mark,sew,cut. 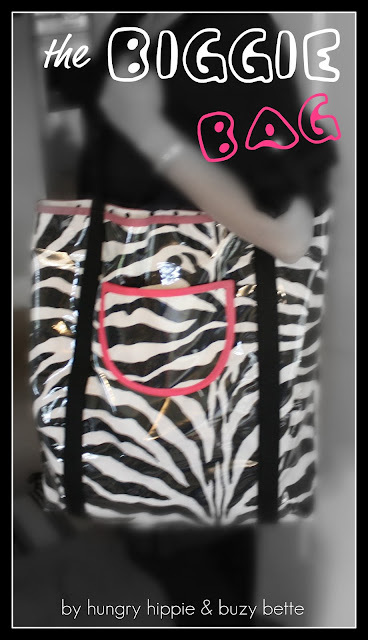 Pin this carefully inside the bag, wrong sides together and sew slowly. Trim threads--and give a whoop! Great job, thanks for staying with me. Oh my..did you just upload this post THIS SECOND?? haha..just finished reading your peg bag one...LOVED the fabrics in there Nat (do you like Nat? ;))...gorgeous! 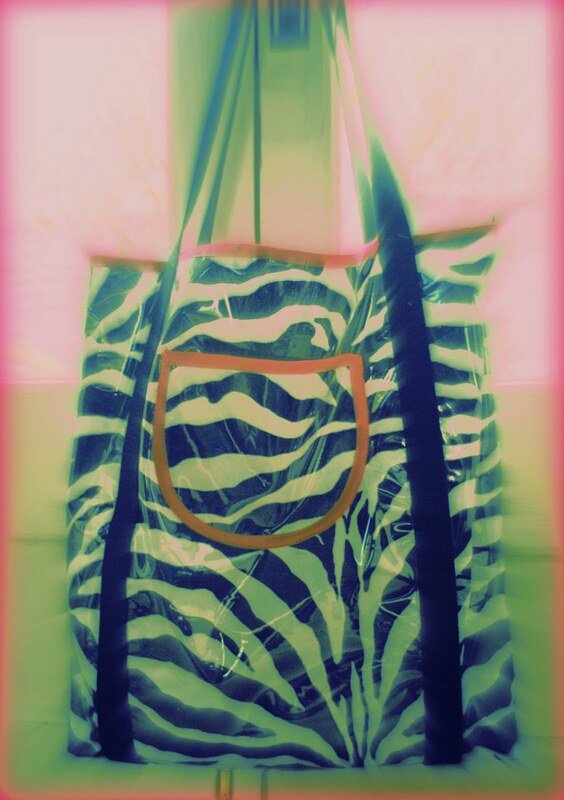 And this bag is super cool! well off to bed...it's 12.44am!!! Cute! 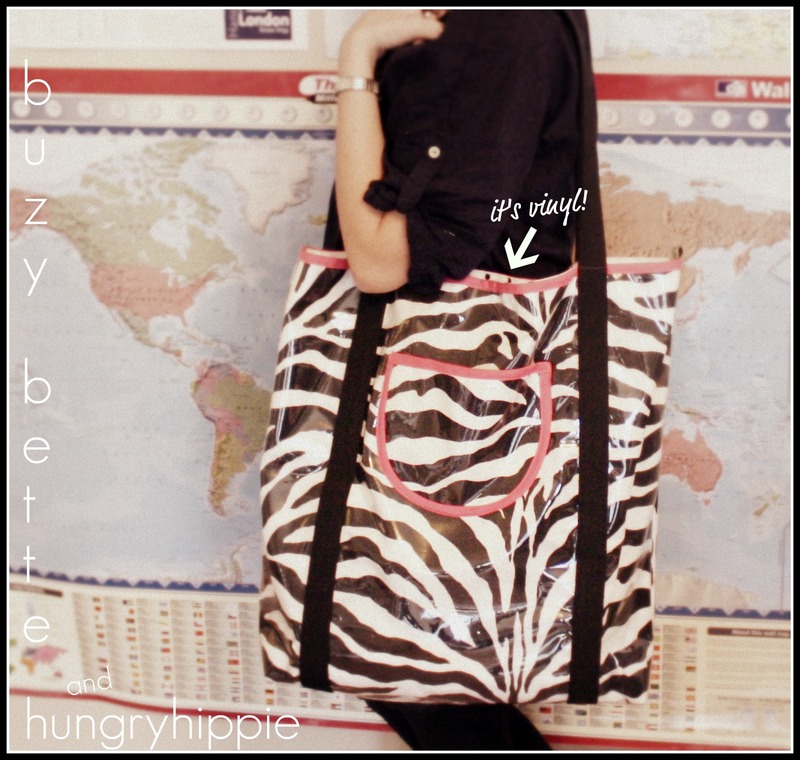 Looks like you could swap out some materials and make an approximation of this bag that's been making the blog rounds. Coming from a fellow sewer...sewist?! I am looking for some "refresher tips" before I start on my own "made up" bag! You gave Excellent instructions. Simple, clear, concise! And reasons why, is a nice touch! So many online tutorials omit steps like interfacing, even though a fellow sewer can "see" they did certain steps to make their product look "nicer" in a way. Thank you for being complete! PS - glad you noted it's pressing, not ironing! Too cute! !